Here’s a dose of good vibes for the start of the week and a new month: An inspiring post has been making the rounds on Facebook, just in time for graduation season. But this post is extra touching because its message also coincided with Down Syndrome Consciousness Month. 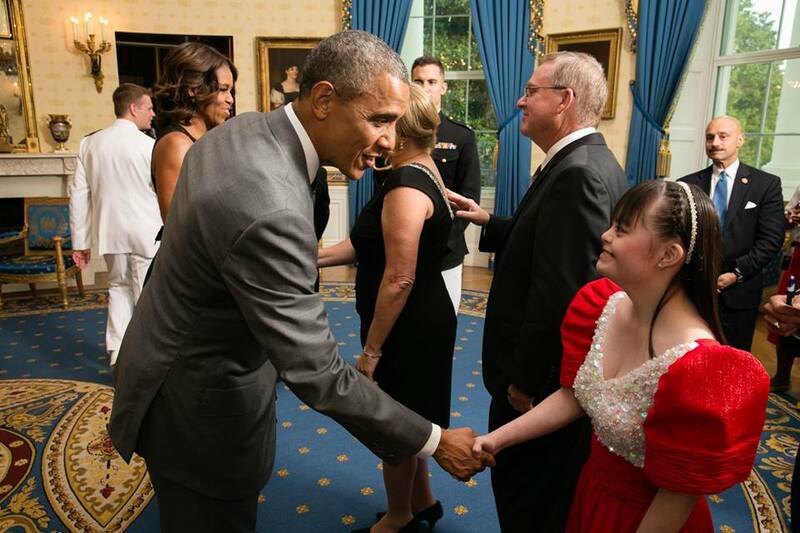 Brina Maxino, a 21-year-old AB History graduate and current assistant teacher, shares how despite having Down Syndrome, she has been able to graduate with a college degree and several special skills courses, while also serving as a Special Olympics Youth Ambassador. Goes to show that challenges should never deter us from achieving our goals. According to the Down Syndrome Association of the Philippines, one in 800 Filipino children has Down Syndrome. MIMS Today also notes that there are about 1,875 new cases of Down Syndrome reported every year, with more than 100,000 families living with a person diagnosed with this disability. Although Down Syndrome is a common disability in the country, it seems many still don’t recognize that people with this disability can still live normal lives, especially if given proper education and therapy. Hopefully, Maxino’s example will get the word out.